Seattle is a place where it seems the whole world converges. The reasons are plain; beautiful scenery, a wealth of daily activities, ceaseless bustle, and exciting nightlife. 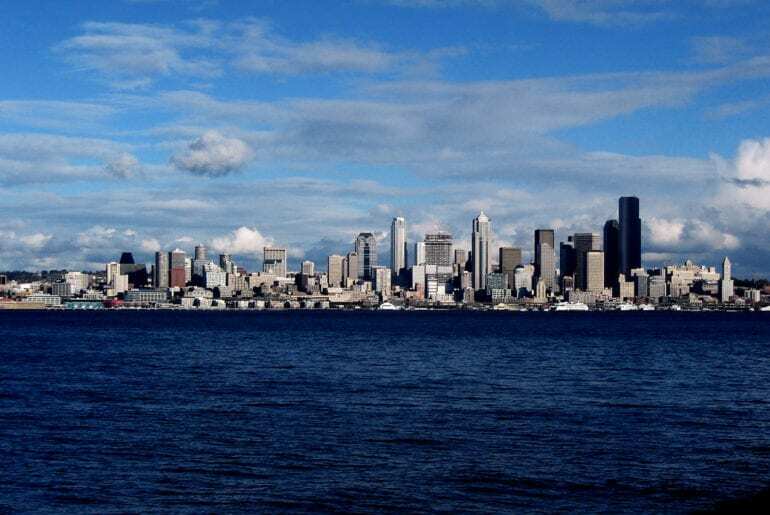 Seattle lies on the West Coast of the United States, and is visited by tourists from all walks of life. Seattle has risen to the level of a world class city. 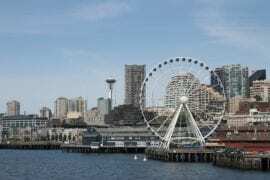 With a high number of yearly tourists arriving to experience the Seattle lifestyle. Before you make a trip to this fantatsic city you will need to decide where to stay. This list will hel you make a selection. 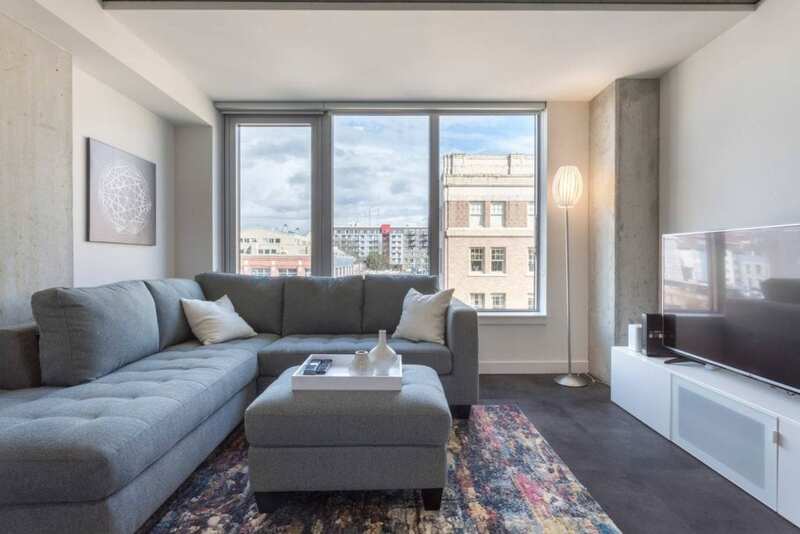 We’ve made you a list of some of the best Airbnb Seattle vacation rentals for $125 to $250 per night. 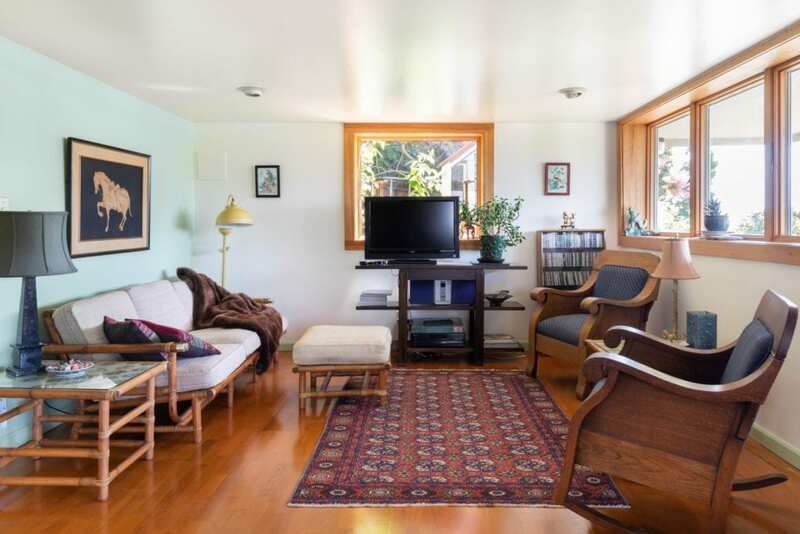 A two-bedroom loft situated in the busy end of Capitol Hill on a tree lines street. 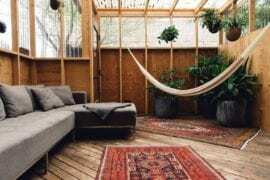 The apartment’s interior is nicely decorated and the outdoor is beautifully designed. Superb amenities will make your stay a great experience. WiFi, wide-screen TV, well-equipped kitchen, bath and accommodating up to 4-guests. 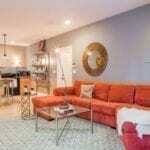 This place is close to amenities and great restaurants. 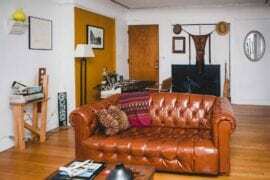 Air-conditioned, 2-bedroom private apartment that accommodate up to 4 guests. 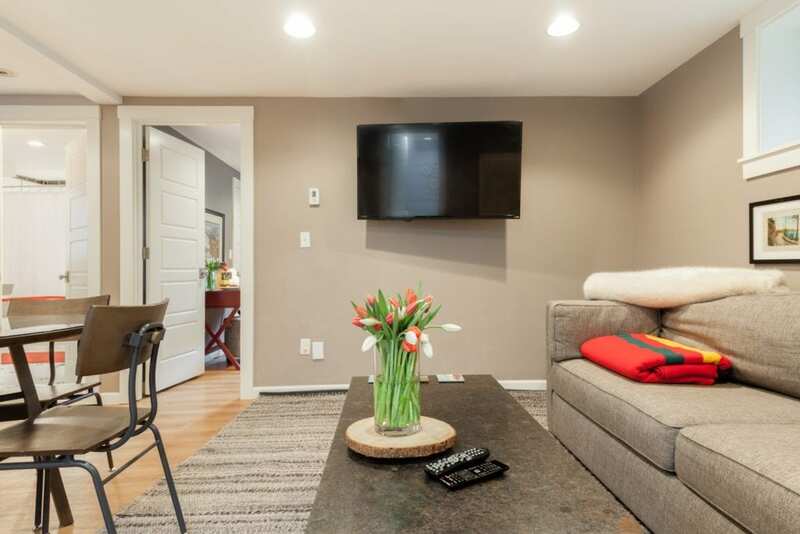 Self check-in security system, Cable TV, Laptop-friendly work space, reliable WiFi, ultra-modern kitchen and bath.This private home sits in the heart of Capitol Hill, Seattle. 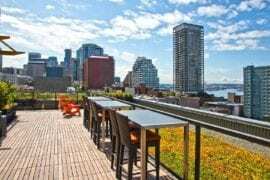 Walk to farmers’ market, Pike Place, and other popular city locations. 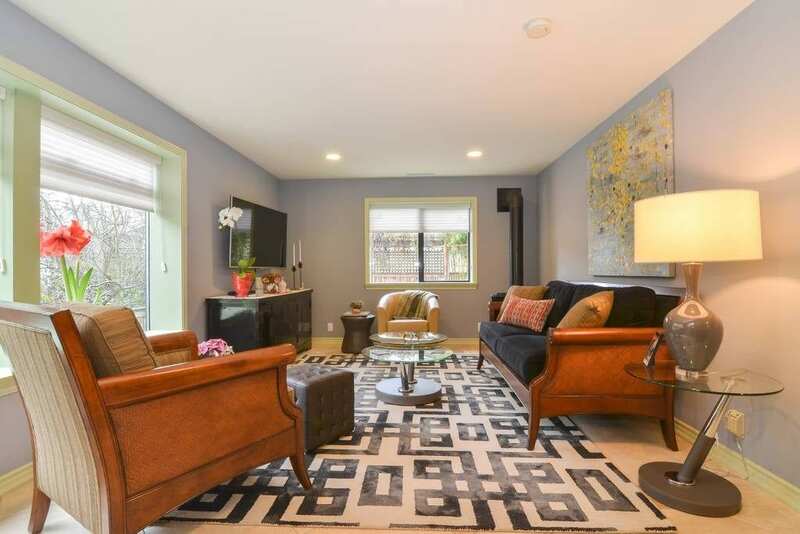 Retro apartment in the popular Queen Anne district. Great views of the city and Olympic Mountains. Wide-screen TV, high speed WiFi, well equipped kitchen, bathroom and 2 bedrooms that can accommodate up to 5 guests. 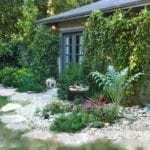 Pleasant patio garden complements the home. Unique urban-style 1 bedroom houseboat accommodating up to 3 guests. Self check-in system, WiFi and projector system for movie watching. Cozy suede furniture in theliving room and upper deck views. 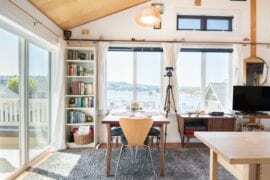 The houseboat is situated in the quiet part of Westlake, Seattle, Washington, United States. 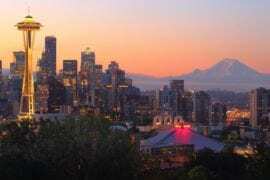 Just a short drive from the Seattle-Tacoma International Airport. 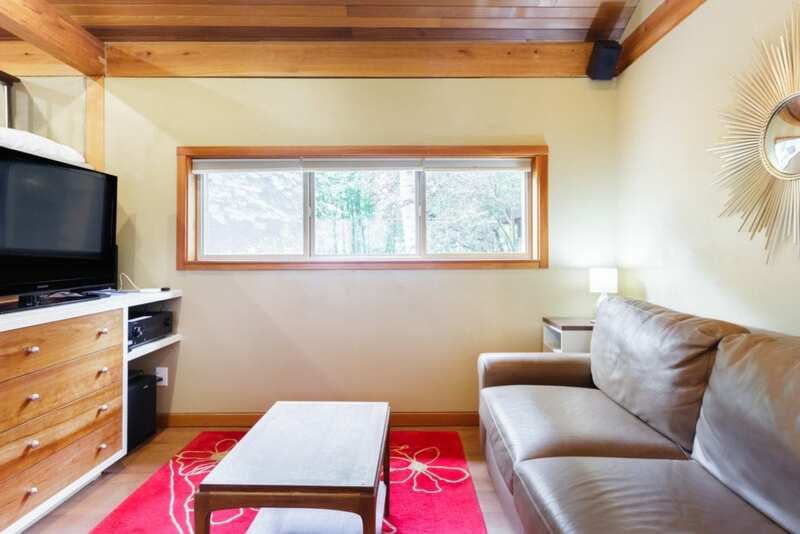 Just a few minutes’ drive from Downtown Seattle this 2 bedroom apartment has is own Finnish sauna and outdoor shower. 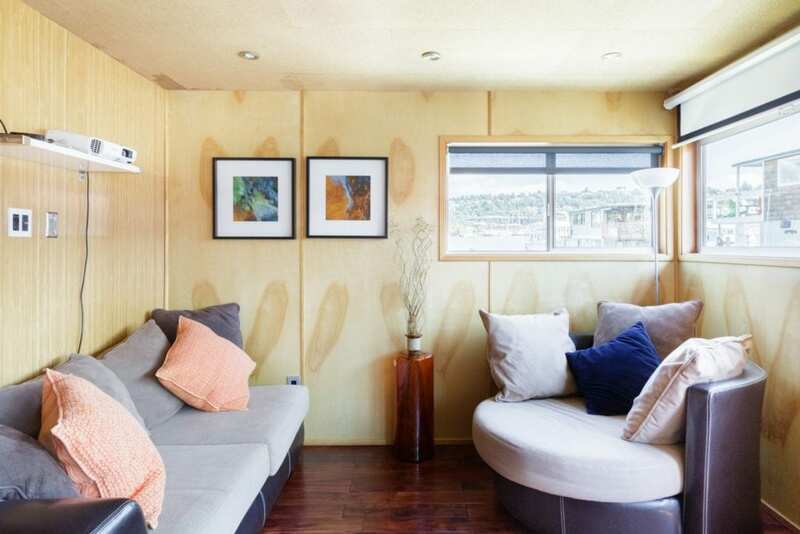 This home can comfortably house up to 6 guests. Includes free parking space, wide-screen tv, WiFi, Self-check-in, Dishwasher, coffee maker and everything else you would need for your stay. Located in Greenwood, Seattle a short drive from Sea-Tac International Airport. 5-star high quality private condo. With modern interior décor and great outdoor view, this waterfront condo is the perfect place to unwind. 1 bedroom that can house up to 4 guests. Self Check-in, free parking lot, hot-tub, and well stocked kitchen, gym, and high-speed WiFi are available for guests. Located in a quiet area just few minutes’ drive from the Sea-Tac Airport. Looking for something a bit cheaper? 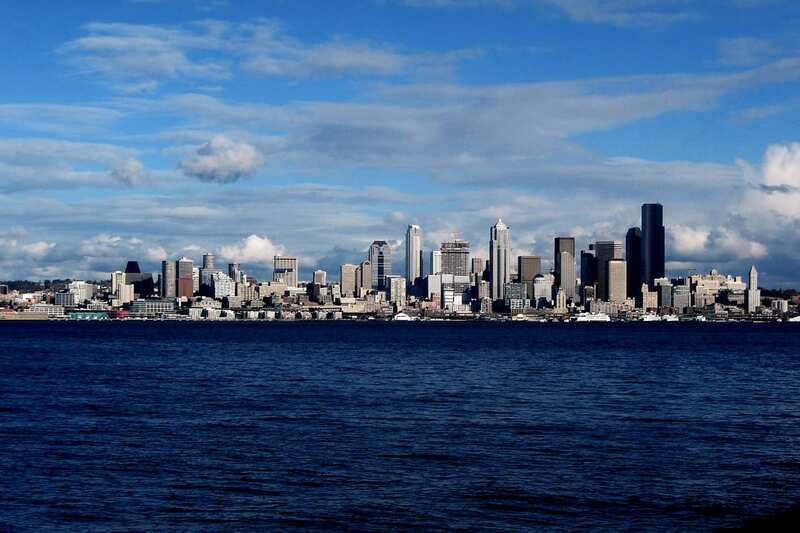 Check out affordable Seattle properties HERE. Relaxing and spacious home in the forest. 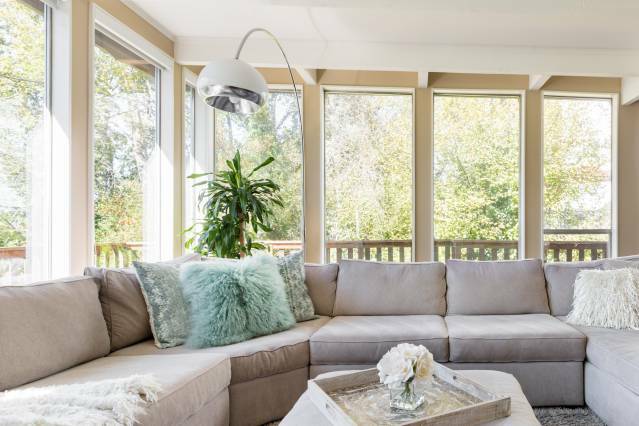 This 3 bed 2 bath property has floor to ceiling windows making the outdoors feel like they are inside. Tastefully decorated with all amenities and an outdoor patio. Close to greenspace, forests and west Seattle gold course. Sleek modern decor in the 1 bed 1 bath city apartment. 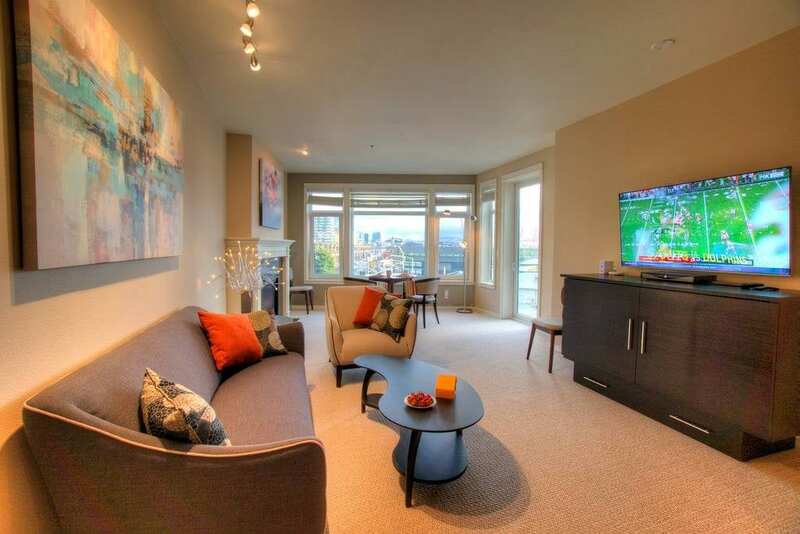 Floor to ceiling windows give views of Seattle and it is located in one of the city’s most vibrant neighborhoods. Capitol Hill is full of restaurants, cafes, and shopping. This location is convenient for the convention center, Paramount Theater and Downtowm.